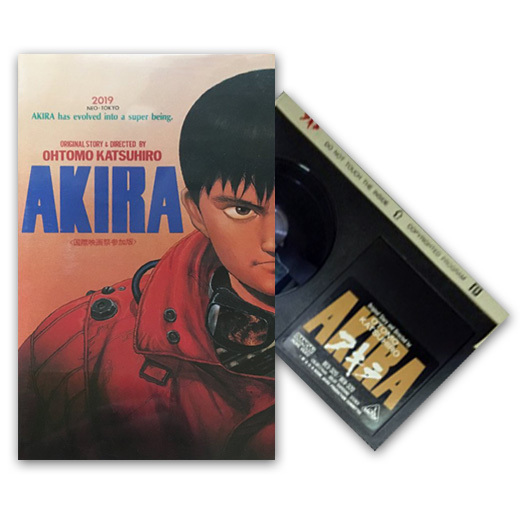 Today it was released on VHS the live action movie directed by Naoto Yamakawa (山川直人) SO WHAT, based on an original 28 pages story written by Katsuhiro Otomo, published as a manga in Manga Action Zoukan (漫画アクション増刊 ) in 1978-VI-10. 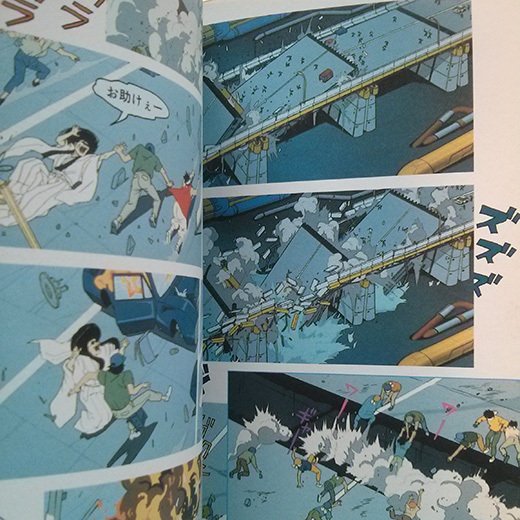 Katsuhiro Otomo's manga was collected in the book GOOD WEATHER. 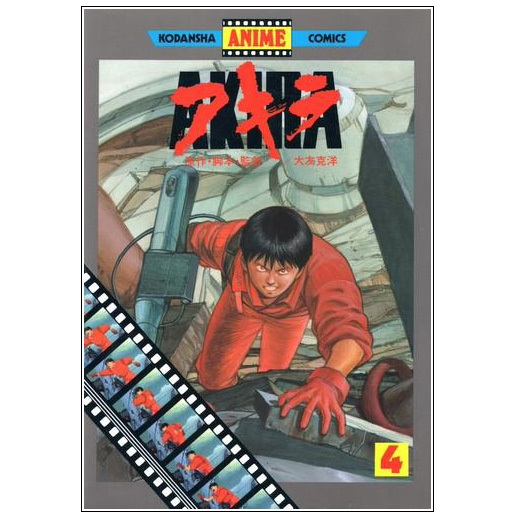 Katsuhiro Otomo's last animation film, AKIRA was released today in Video β II format in Japan. 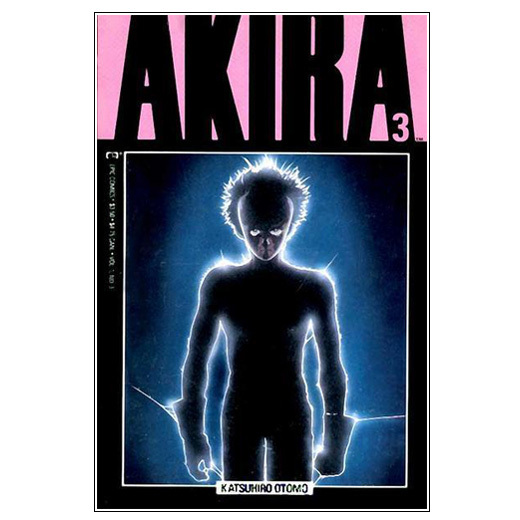 Today to celebrate that the manga AKIRA seriealization comes back to Young Magazine with the publication of part 88, this month issue features a cover illustrated by Katsuhiro Otomo. 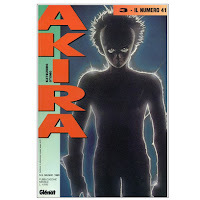 AKIRA's last episode was published on April 20, 1987 and has been paused for 17 months due to Otomo's full time involvement in the realization of the animated full length movie version of AKIRA. 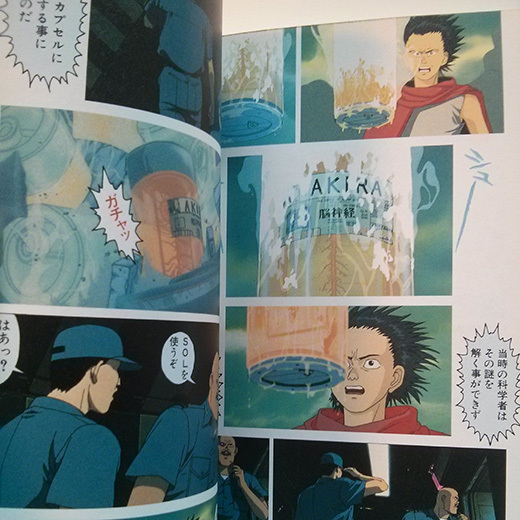 This Illustration is collected in the book AKIRA CLUB. 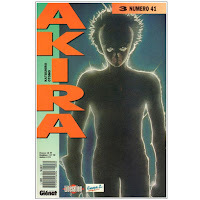 This is the fourth of five volumes of the comics adaptation of the last animation film by Katsuhiro Otomo: AKIRA. 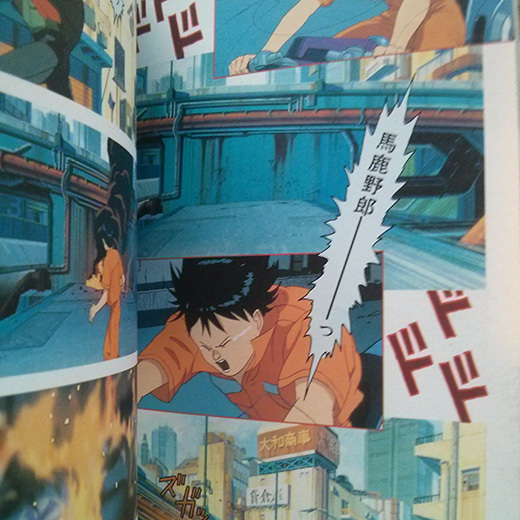 This comics are full color compositions of still frames taken from the film with written dialogues and sound effects added on top of them. 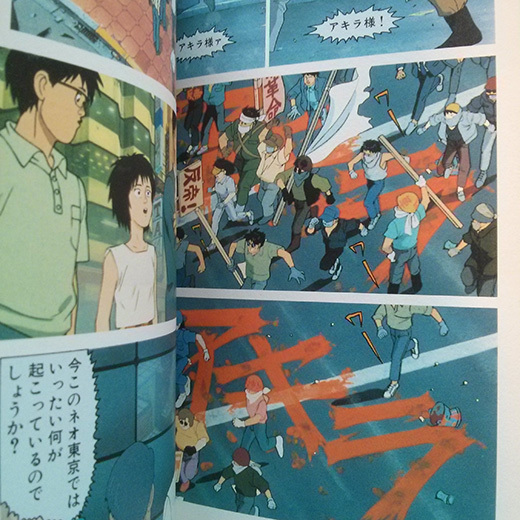 Each volume has an original cover illustration by Otomo. Today it was released on VHS as part of FUKASHIGI MONOGATARI (不可思議物語) together with 7 other shorts, the 18 minute long film directed by Naoto Yamakawa (山川直人) based on Katsuhiro Otomo's manga NEKO WA YOKU ASAGATA KAETTE KURU (猫はよく朝方帰ってくる) published in 1981-IX-9. 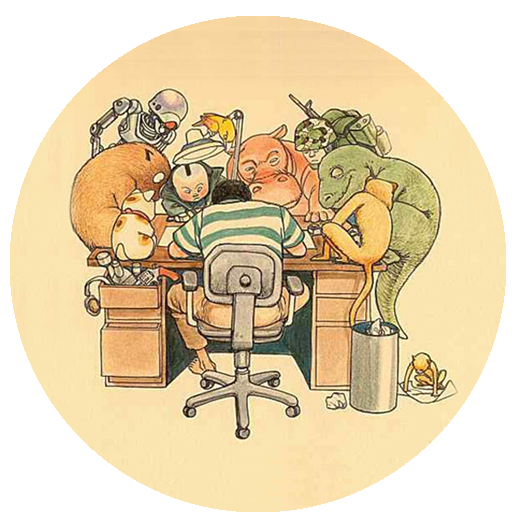 The 16mm film was released in 1988-II-27. 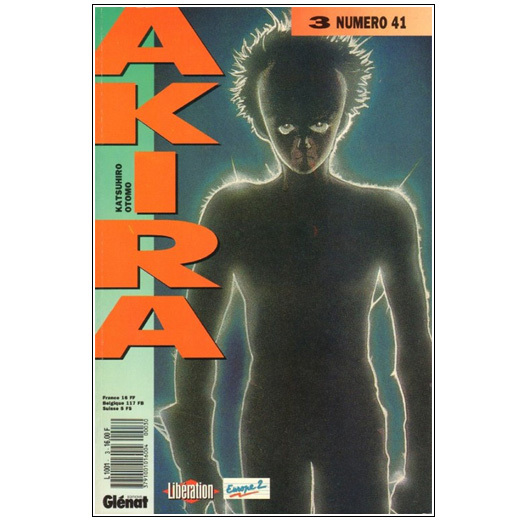 ●BOOK ENGLISH EDITION● AKIRA #3 NUMBER 41! 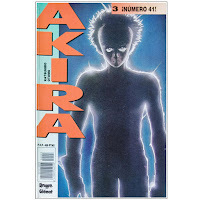 Third issue of Katsuhiro Otomo's AKIRA colored edition published by Marvel Epic Comics in English language in the USA. 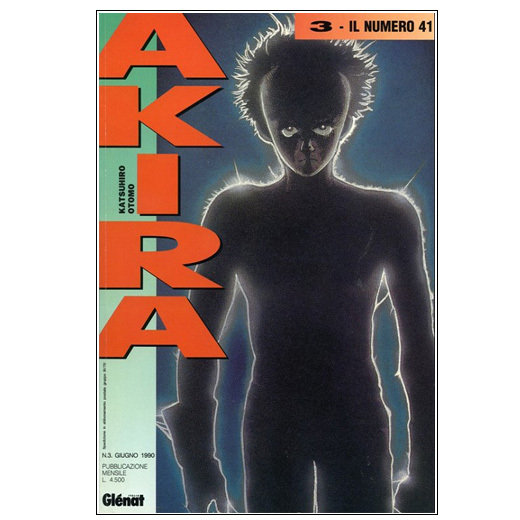 This book was collected in Japan in a box set: ŌRU KARĀ KOKUSAI BAN AKIRA 1 (オールカラー国際版 AKIRA 1). SPANISH EDITION ● AKIRA #3 ¡Número 41! 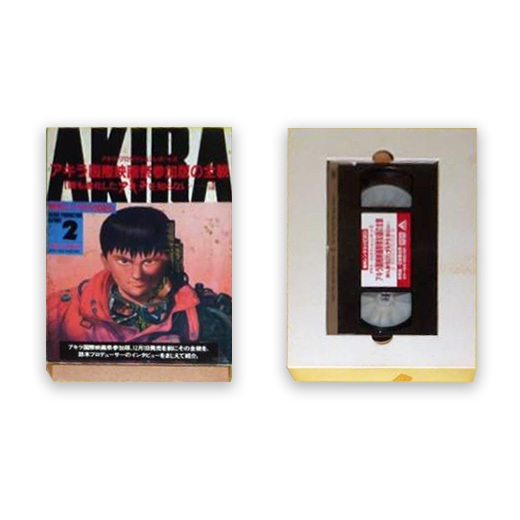 This 15 minute long VHS includes a commentary by a Bandai responsible that was involved in the film. It was released in rental shops.